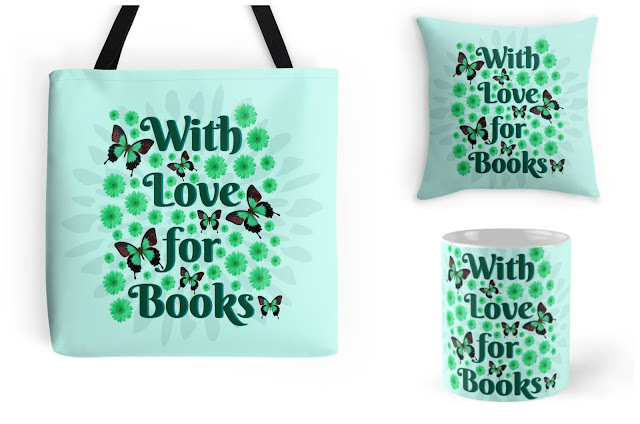 Enter this giveaway for a chance to win a With Love for Books tote bag, mug and pillow set. Good luck! From my mother who gave me my first book, Tiptoes the Mischievous Kitten by Noel Barr. My mother took me to the library every summer at a young age. I would spend my break reading. It's still my favorite hobby! I've always loved to read, from when I was a little girl. I probably get my love for books from my mother. My mom & Grandma were always reading so ut was something that I learned to love at a very young age! My mom! She read to me and my brother before it was time to go to bed. Old Disney books! My passion for books started there! We always had books at home and when I got bored that's what I'd reach for rather than the tv remote! plus, with 2 bros, what chance did I have with only one tv in the house lol!! To be honest I am not the one who has the love for books. It is both my sisters and I try to get books for them since they enjoy them so much. I think they love them because our mom use to read and read and read then take us to the library often. I was the last of the kids so I think by that time, she was tired of reading and I just wasn't into it. 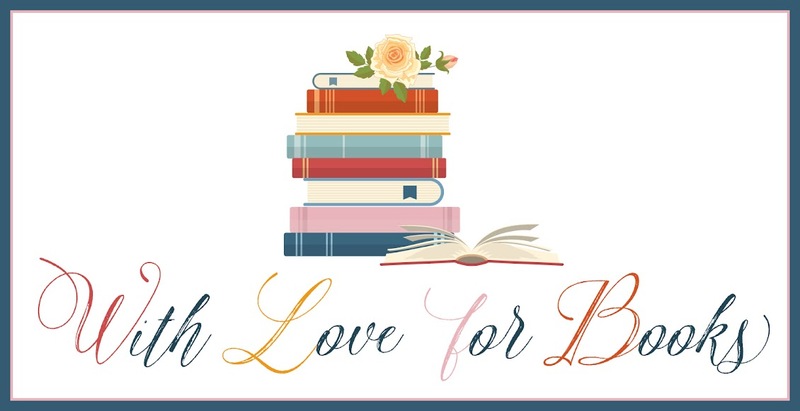 I think the love of reading runs in families. 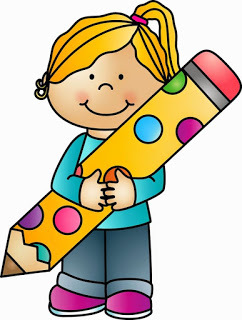 My parents loved to read, I love to read and both of my children love to read. My Mum and Dad read and encouraged me from a young age to read. I used to get an annual every year and then it's traditional that I get a book for Christmas. I remember the thrill of being able to go downstairs and use the "grown up" section of the library for the first time. It started out as my escape. I think my love of books came from my Mom who took the 6 of us to the Library and read to us often. I also remember my love of the forbidden "bad literature's" Dr. Seuss, Nancy Drew, and God forbid, Comics! I think they all encouraged us to read subversively! I always had a love for books since childhood, my parents used to read to me and we would often visit the library, still do every week. The escape from reality, and being able to explore different worlds. My mother. She made sure I could get to the library and never rushed me out of there! My big sister taught me to read out of the Girl Scout handbook. It was all uphill from there. My love of books comes from my Mother ! She used to read to us when I was little ! It started when my class first went to visit our library (or at the time, a bookmobile). So many stories to read and see, I was in heaven! My whole family likes to read. I think its encoded in my genes. LOL. I think it came from my mom. I've always loved books. From my mum, I always remember her with a book close to hand and she always made bedtime fun by reading me great stories. My love for books came from my parents who were avid readers and who taught me to read at an early age. My family! We all like to read. 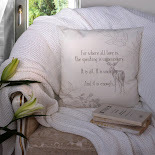 My love for books comes from when my grandmother entered me in a reading contest at the local library in her hometown. Ever since then, I read just about everything I can get my hands on. My love of books comes from my mom. At 13, i saw my mom reading those harlequin romance books and i was introduced. After that, that's how i became to love reading. I went to any food closets and they give you books for free. I was addicted. Harry Potter book 1 is my book love initiator. My mum use to my me books as a present for birthdays and Christmases. I remember my first book Noddy and his car. My love for books comes from my daughter's actually. They love to read so I started reading books they recommend to me. From my grandmother. She used to read me stories everyday when I was a kid. From my grandmother. I found a book by KEW on her shelf and since that I'm in love with the romances. But my mother had tought me how to read at a wery young age and I've been reading since than. My mom and grandmas used to read to me a lot when I was young! My parents and grandmother were avid readers too--grew up being read to and loving it all! Honestly, I don't know. My family isn't much of a reader. My brother reads mostly nonfiction, so I don't know where my love of books, mostly fiction, comes from. 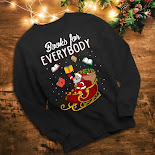 My love of books comes from my teachers and librarian when I was a kid.